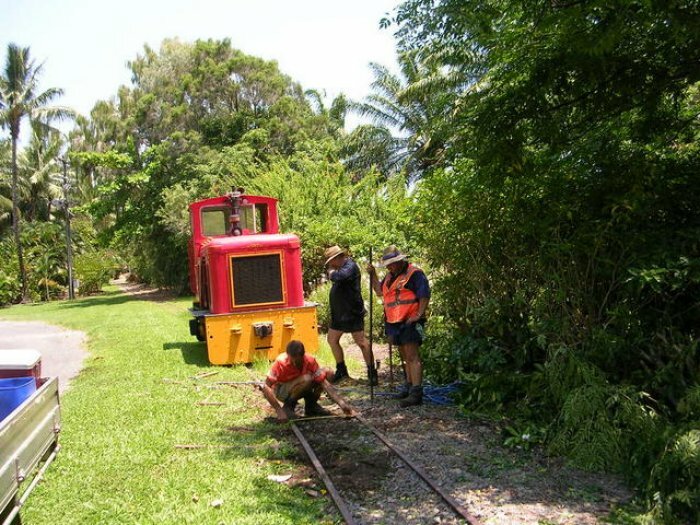 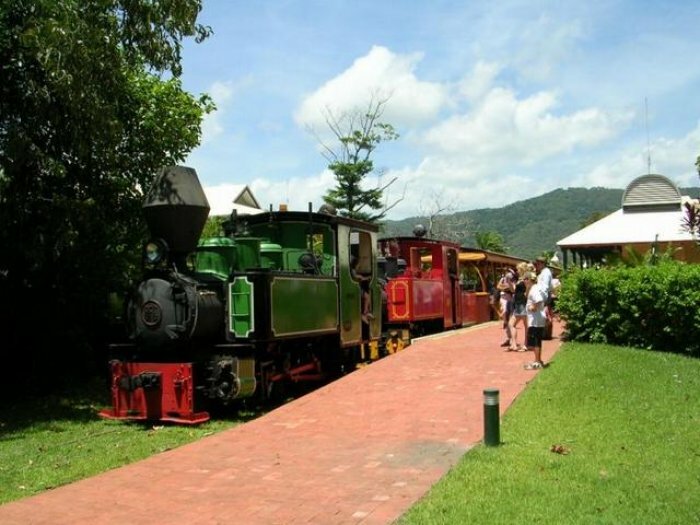 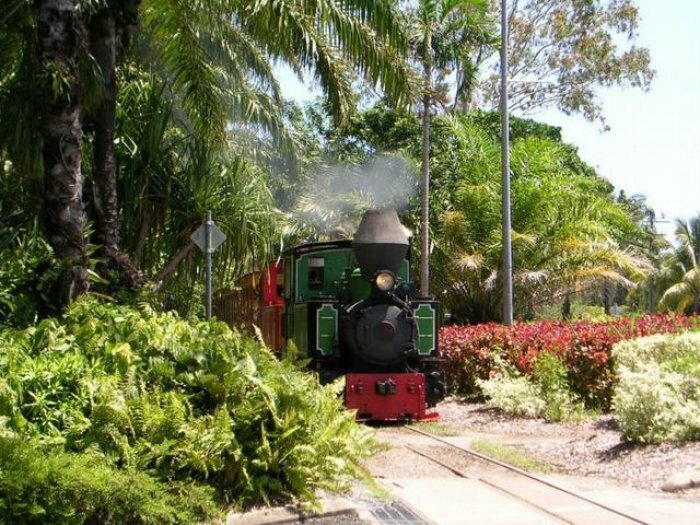 This railway is operated by the Port Douglas Steam Train company in Far North Queensland. 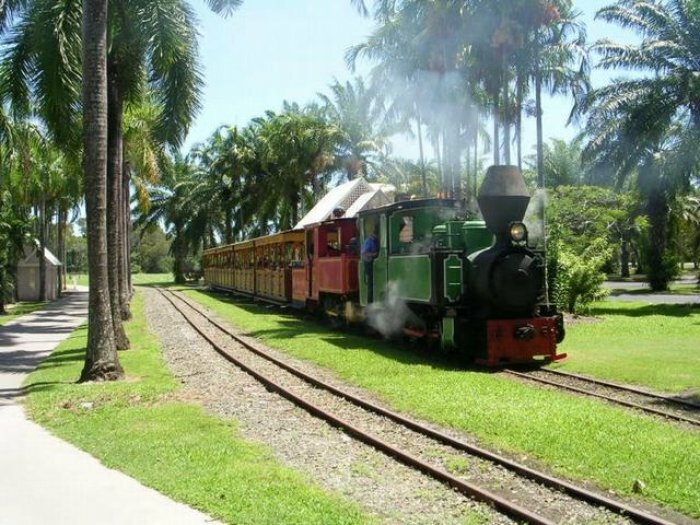 Running days are Sundays and public holidays. 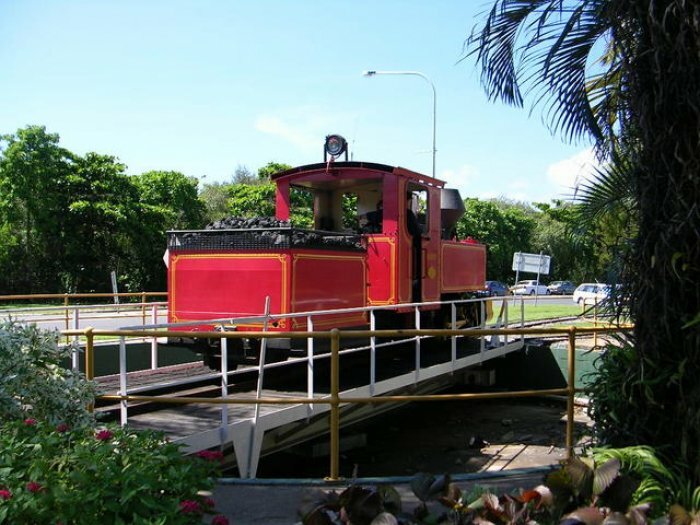 They operate over a 2.5 km section of 600 mm cane railway between the Marina Mirage near the centre of town and through the resort areas to St Crispins Station.